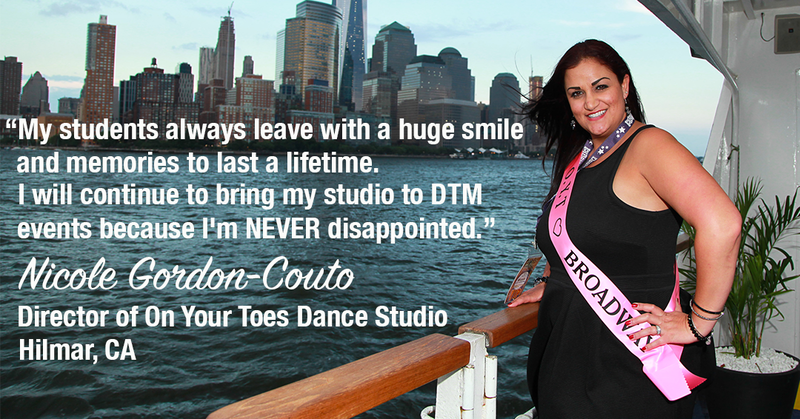 Dance the Magic™ is a company created by dancers for dancers! 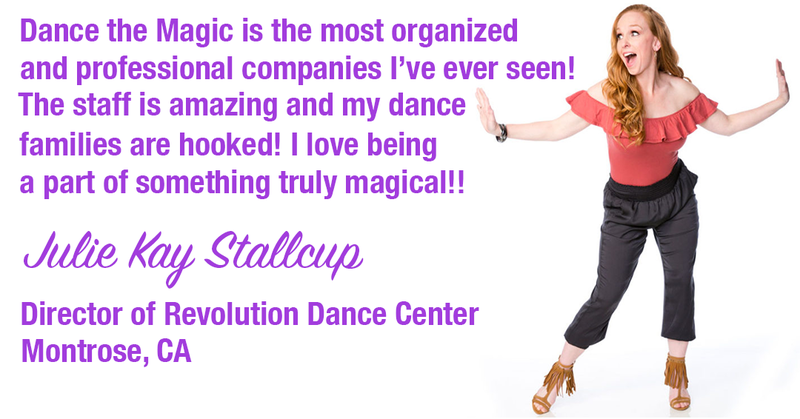 Previous studio owner, Debi Barr, is the Founder and President of Dance the Magic – A premier performance company, established in 2001 and located in Huntington Beach, CA. Challenging herself to create something new for her students, Debi took a chance and knocked on Disney’s door. When everyone told her, there was no chance to break into a company like Disney, she persevered. It was her vision to give talented studio dancers from around the world the opportunity to dance down Main Street, U.S.A., in beautiful costumes, and be featured in a parade with a huge audience in front of thousands of Disney Park guests. Debi contributes the success of Dance the Magic to surrounding herself with positive people that embody the Disney spirit! 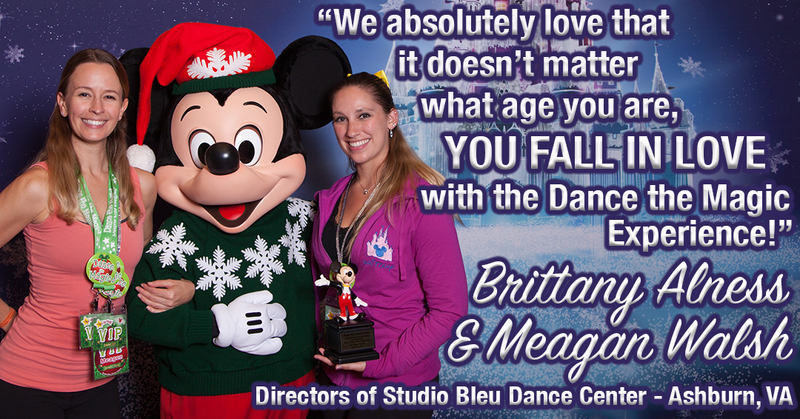 To be your go-to performance company for fabulous and fun dance experiences at the Disney Parks. By creating magical experiences for dancers from around the world, we will strive to constantly push the boundaries in the dance industry to help performers achieve their dreams! 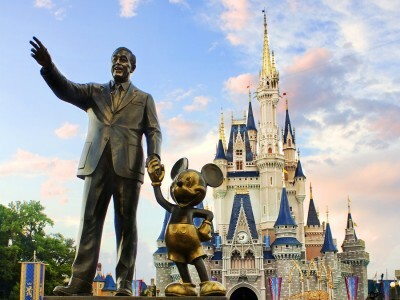 The Walt Disney Company is known for its FABULOUS and polished live entertainment. Dance the Magic strives to continue this high standard of show quality for each and every performance we produce. It is our mission is to ensure the best performance experience for your studio by adding a touch of Disney magic. Dance the Magic™, also known as Showcase Productions of California, has been awarded Top Producer of Guest Talent at the Disneyland® Resort for the past 15 years. As a Disney Youth Programs PremEAR Partner, Dance the Magic™ was also awarded the ‘Disney Partners Award’ This recognition of spectacular service is a testament to our commitment to provide studio directors, dancers and families with quality customer service and once-in-a-lifetime experiences.